Deprecated function: The each() function is deprecated. This message will be suppressed on further calls in menu_set_active_trail() (line 2405 of /home/siropias/public_html/includes/menu.inc). Our unique choice of desserts carry you away to the incredible tastes of yester - year, awakening delightfully sweet memories…. All our products are hand – made and prepared using top quality ingredients. 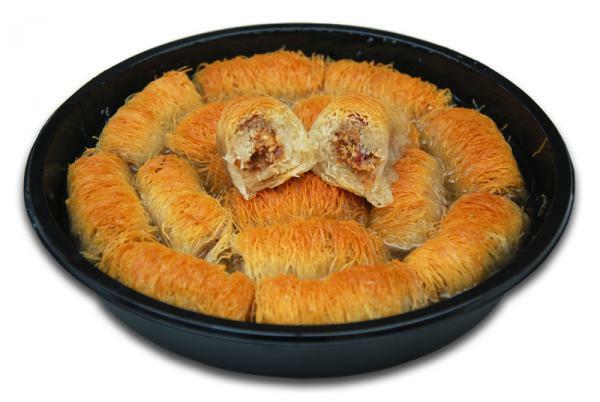 Also known as “angel hair” … Eastern origin dessert, “kadaifi” strands of pastry filled with (crushed) almonds. 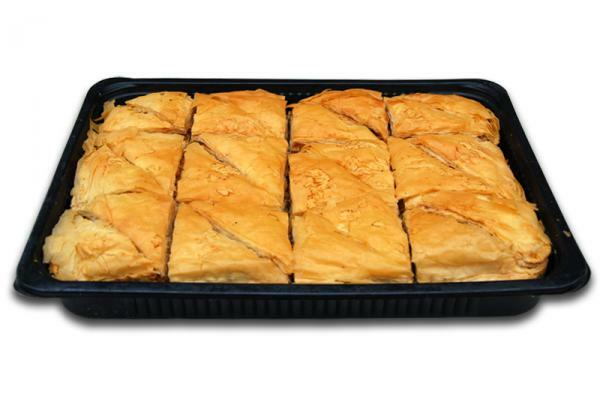 A delightful combination of syrupy puff pastry, its filling made from flour, oil, cinnamon, nuts – the purest ingredients leading to an unforgettable taste! 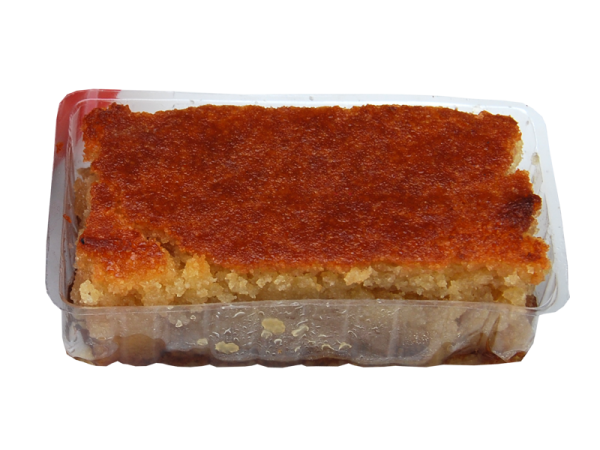 Traditional dessert of Middle Eastern origin. Crispy pastry with a rich filling of walnuts and syrup. 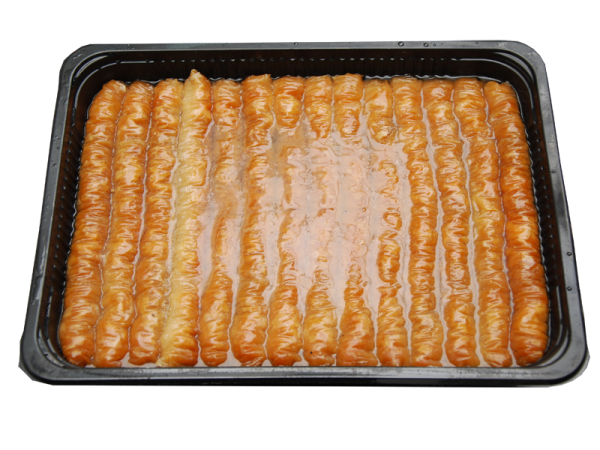 A favourite traditional dessert of Oriental Istanbul origin. Crispy, thin pastry with a rich filling of walnuts, almonds and cinnamon… a feast of tastes! Deliciously crispy on the outside and richly syrupy inside… A taste taking us back to our childhood years! 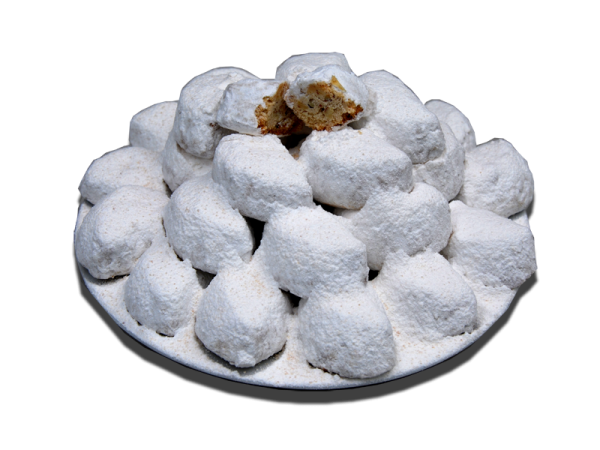 Traditional Greek dessert known throughout Greece, traditionally made during the Christmas season. A “Flaffy”, syrupy dessert with a wonderful scent and taste. 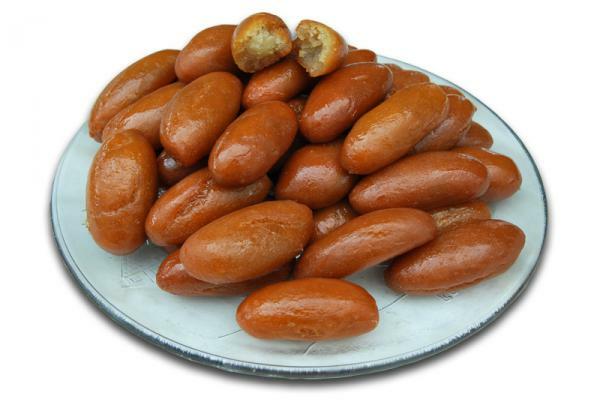 (Per person package).Eastern origin dessert, “kadaifi” strands of pastry filled with (crushed) almonds. 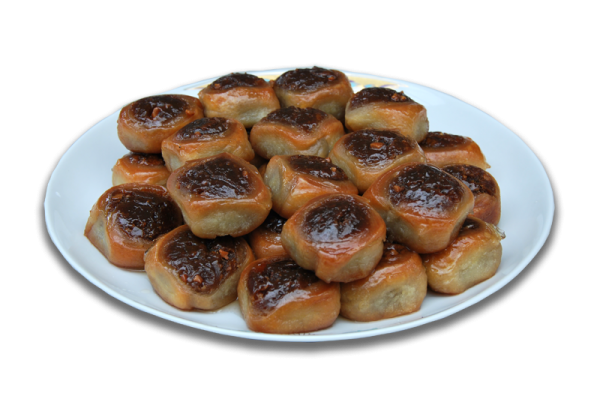 (Per person package 20 items).A delightful combination of syrupy puff pastry, its filling made from flour, oil, cinnamon, nuts – the purest ingredients leading to an unforgettable taste! (Per person package 20 items).Deliciously crispy on the outside and richly syrupy inside… A taste taking us back to our childhood years!